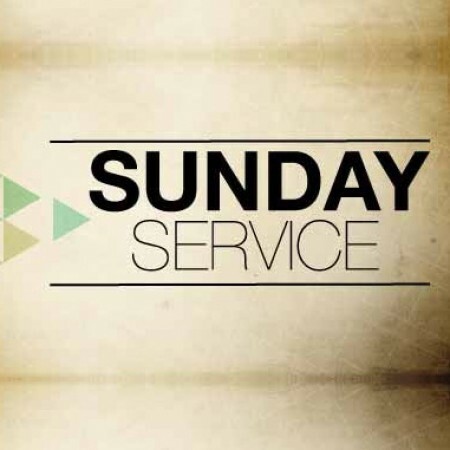 Peter preaches this evening from Proverbs 3:7&8. Paul continues our series in Proverbs this evening, preaching from Proverbs 4:24. 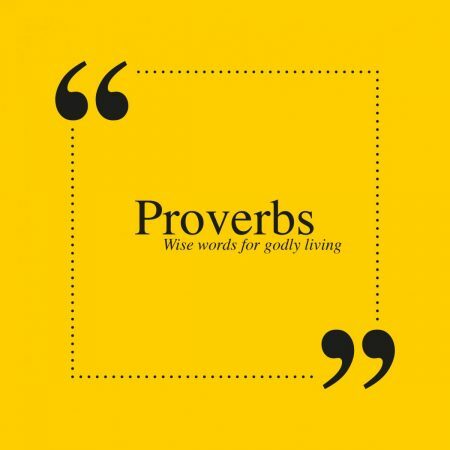 Peter continues our series in Proverbs, preaching from Proverbs 23:23. Paul begins our news series in the book of Proverbs, preaching this evening from Proverbs 4:23. At a special Service of Recognition for Dave Ramsey, as he takes on the role of Association Director, Peter preaches from Proverbs 1:1-7.